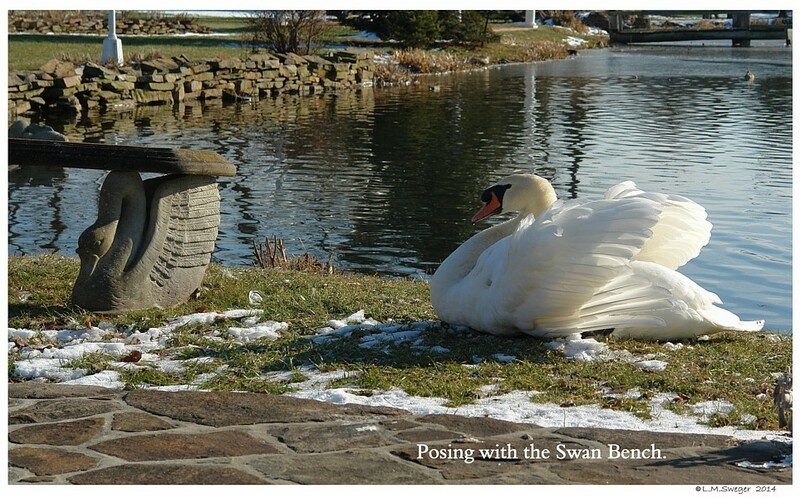 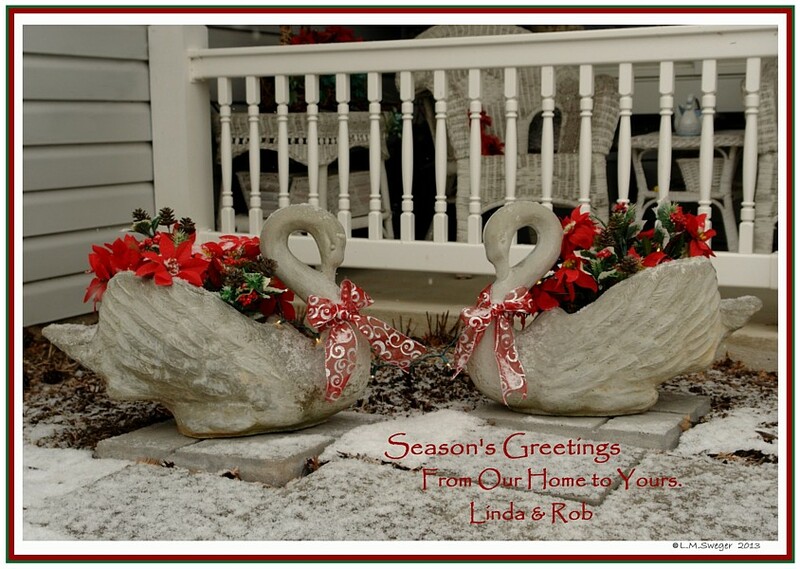 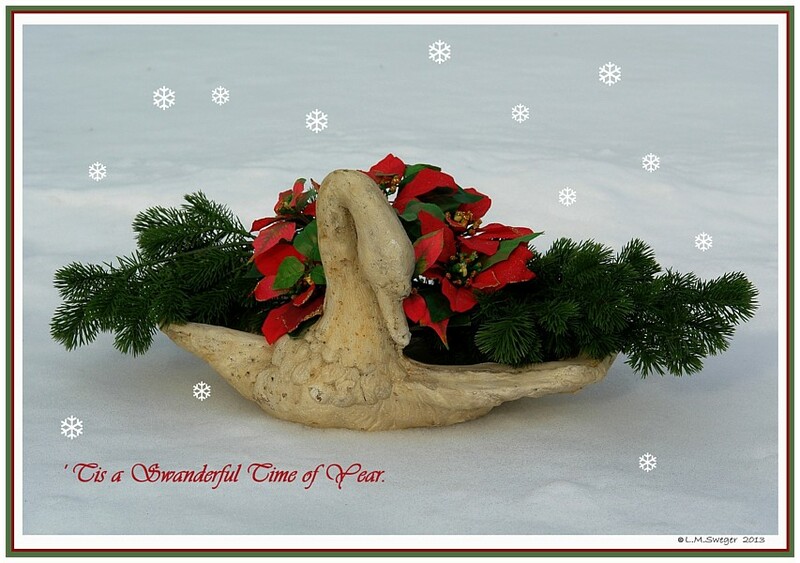 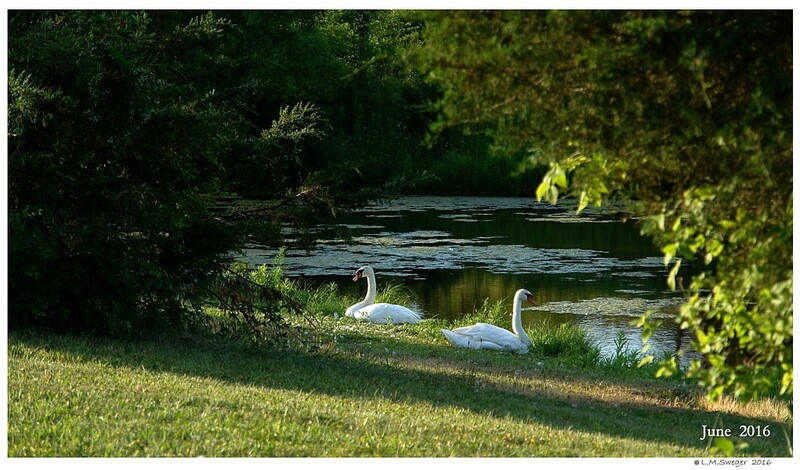 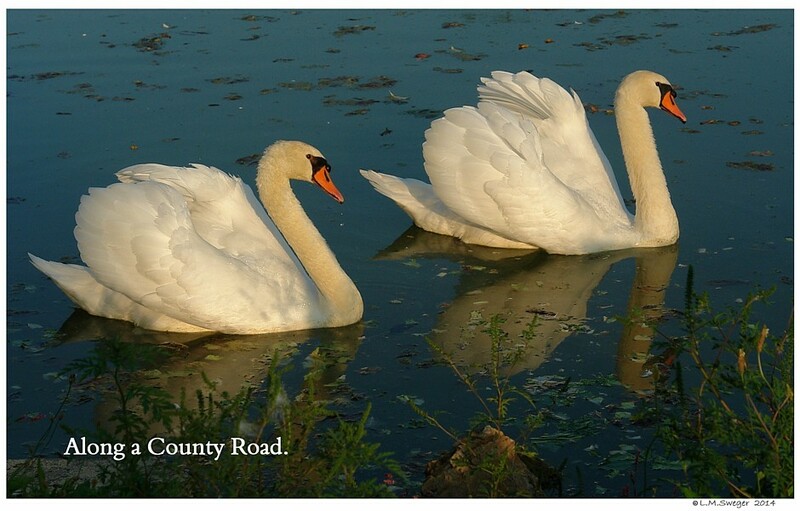 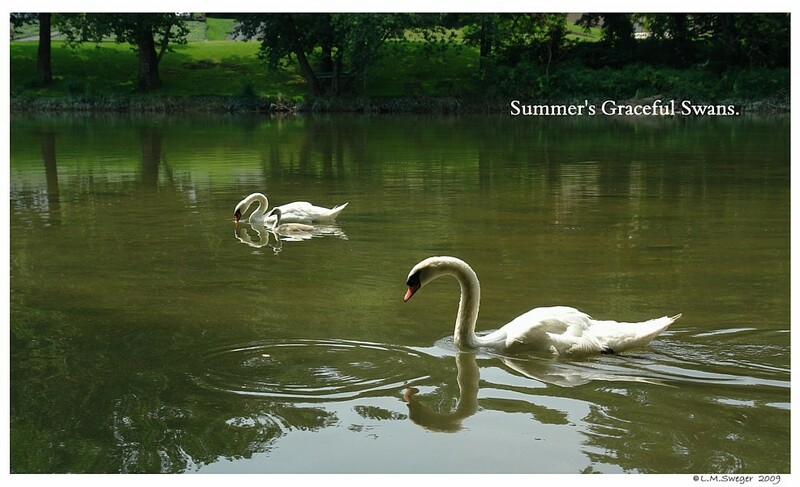 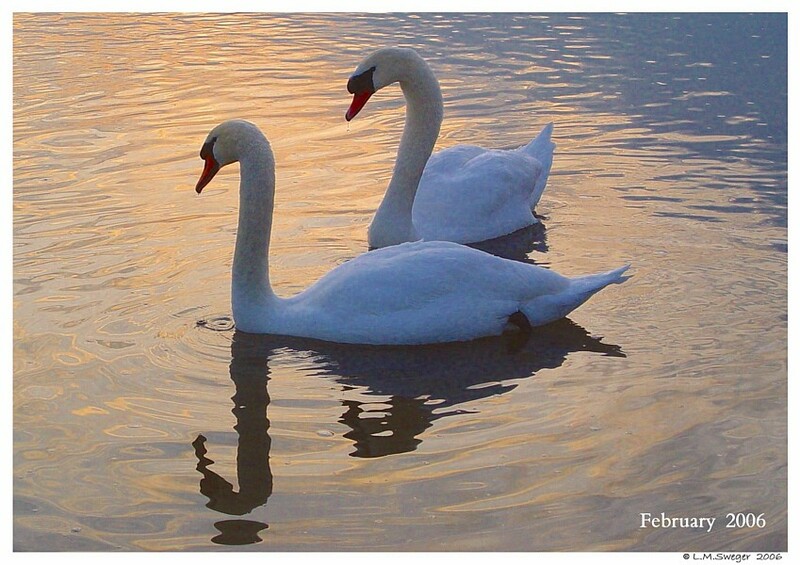 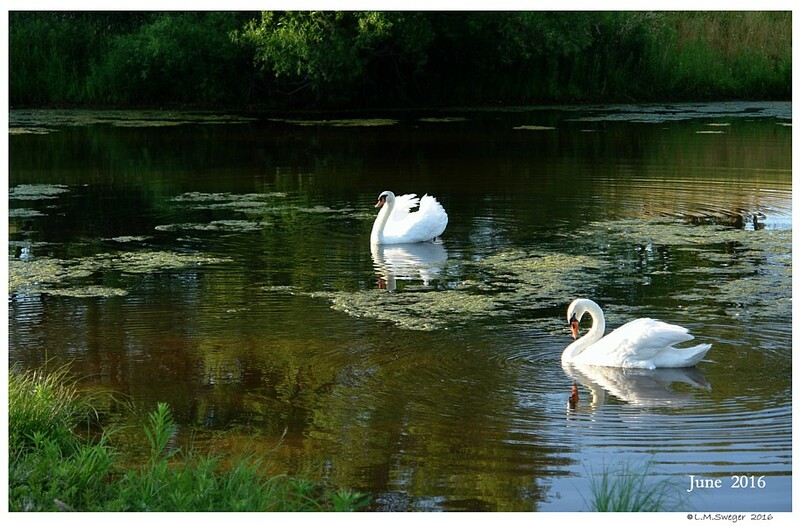 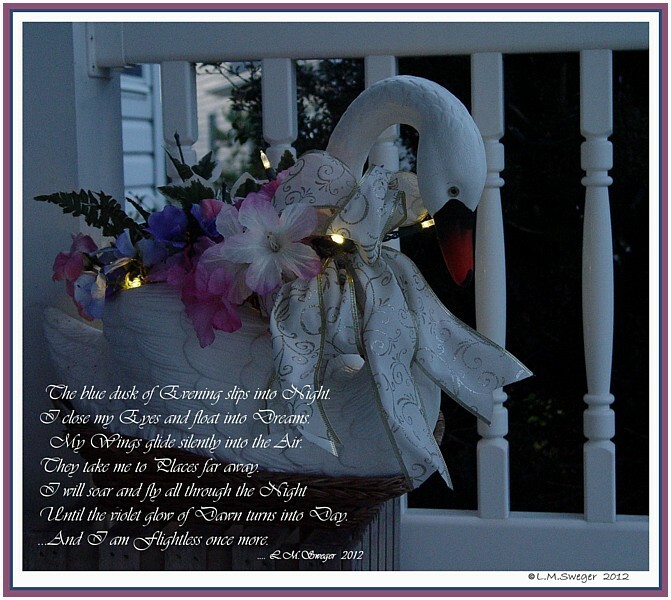 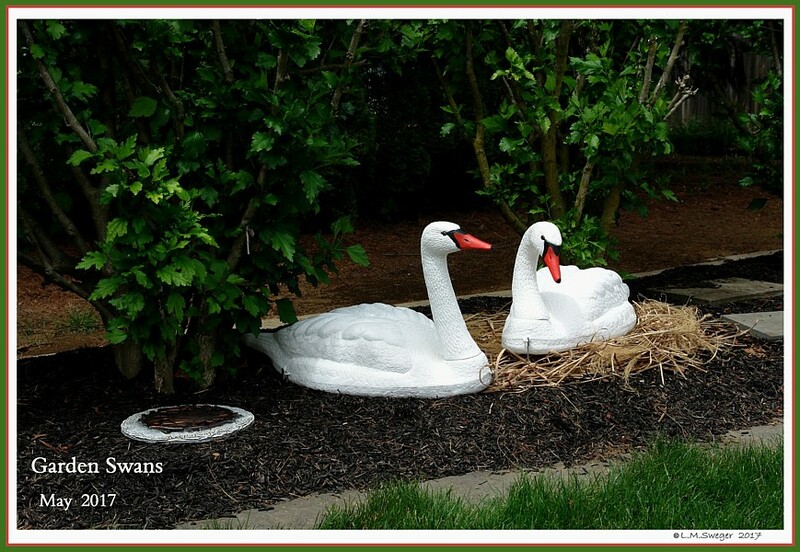 “The Swans have become such a big part of our Life. 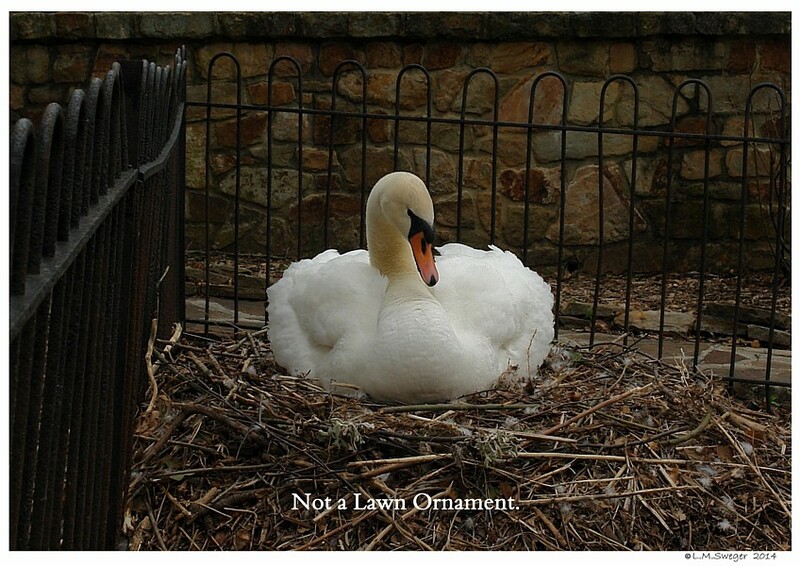 Patience, and an Appreciation of True Beauty. 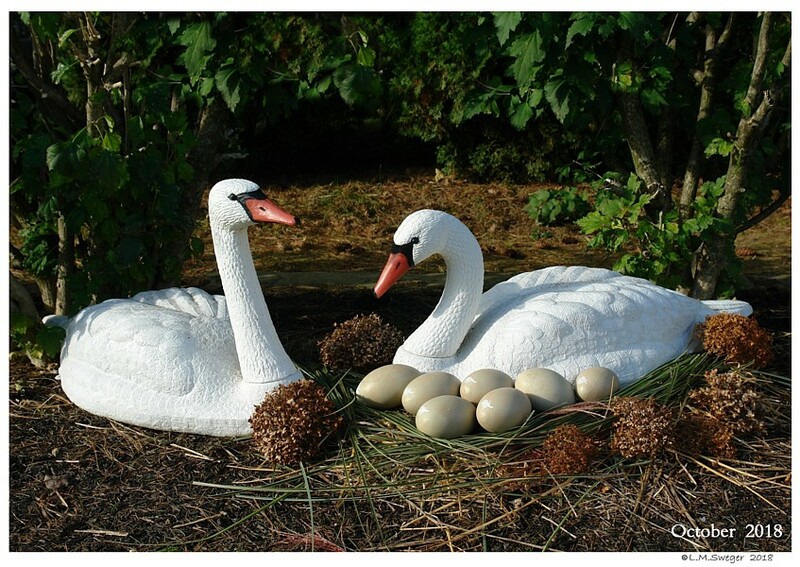 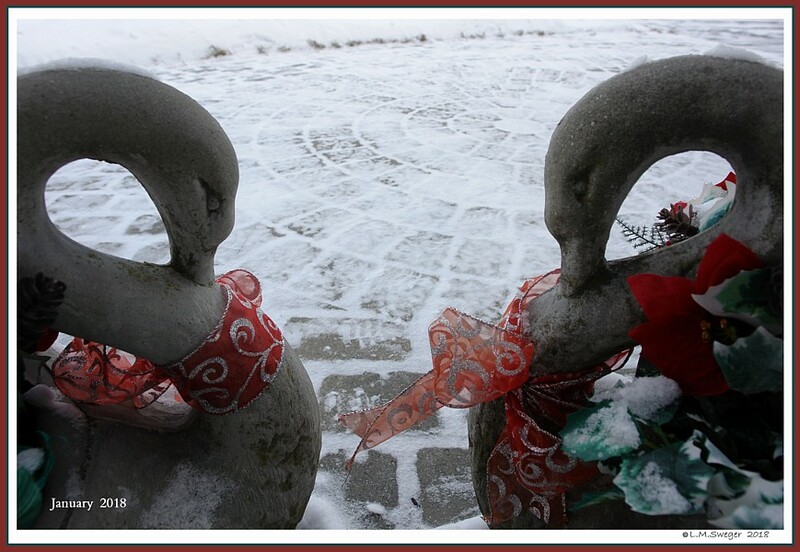 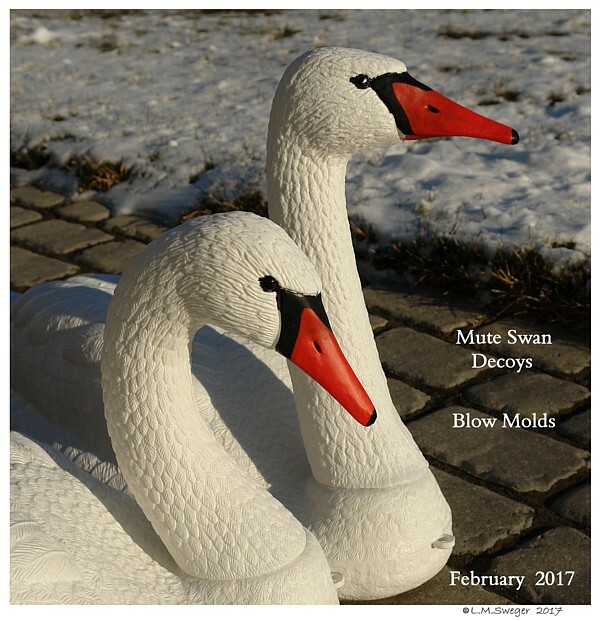 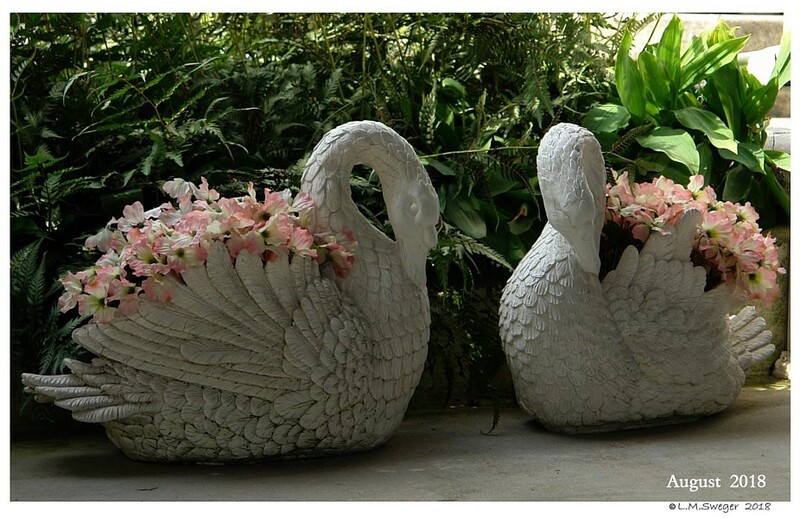 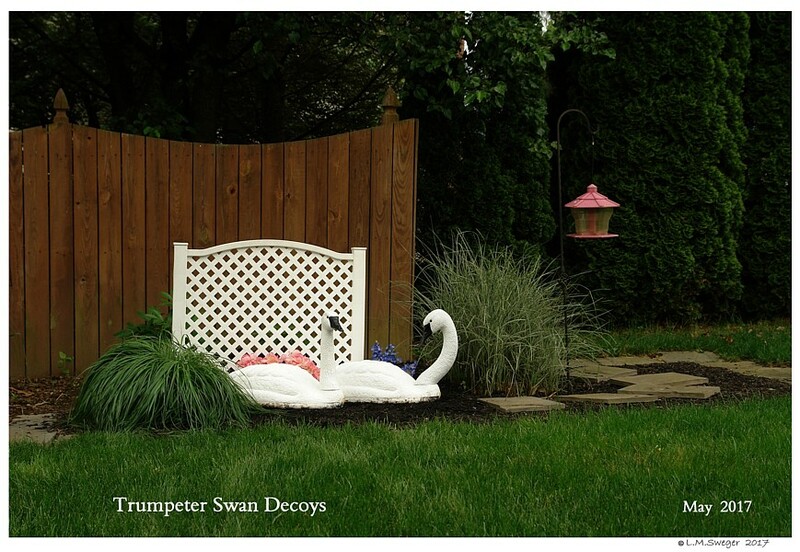 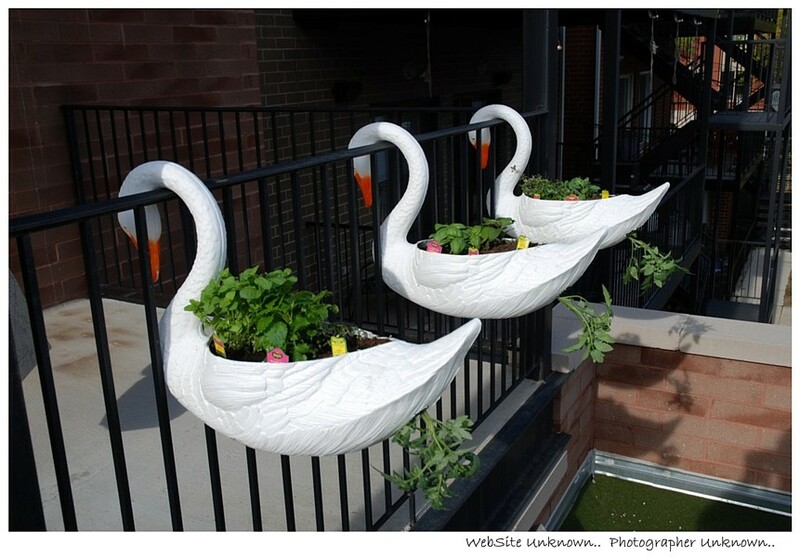 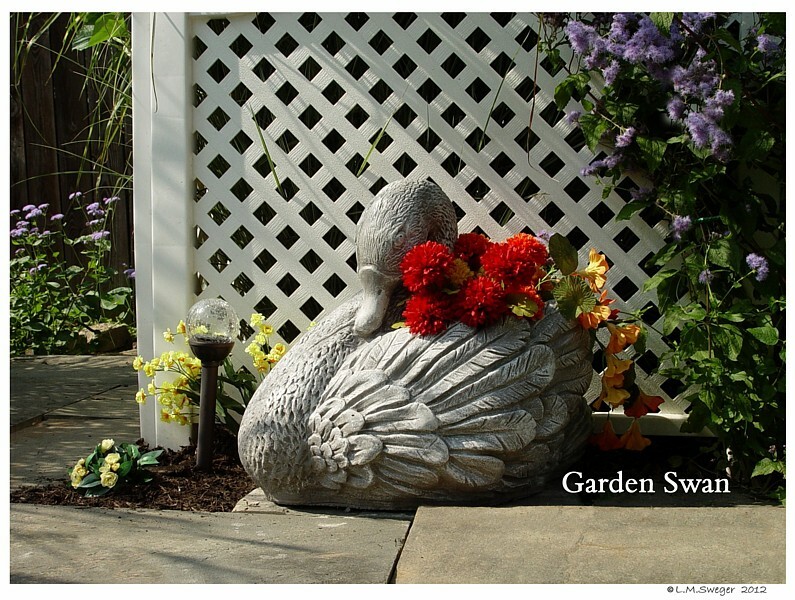 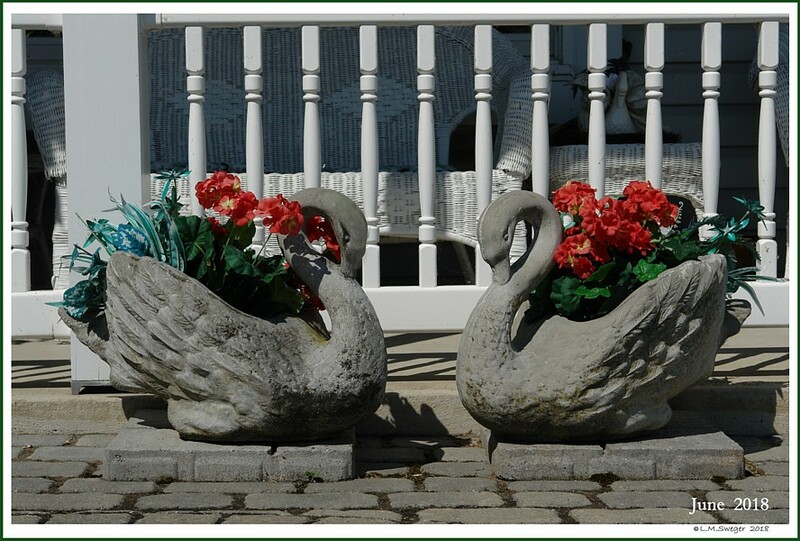 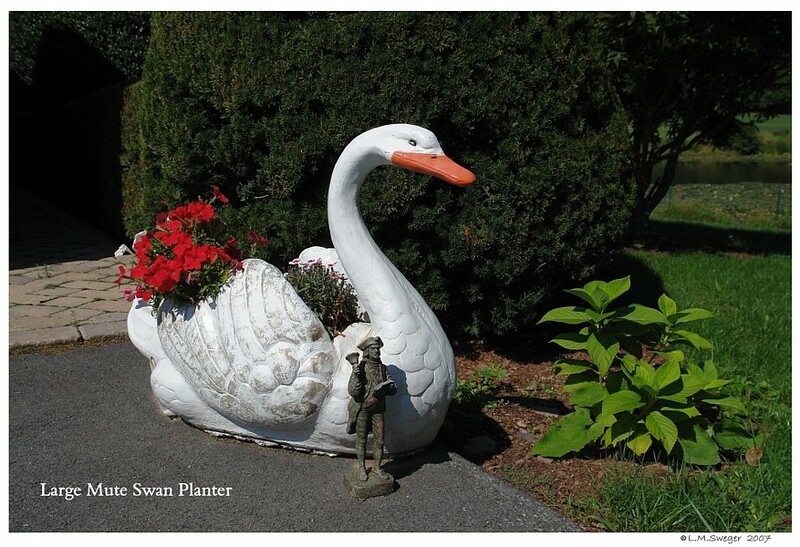 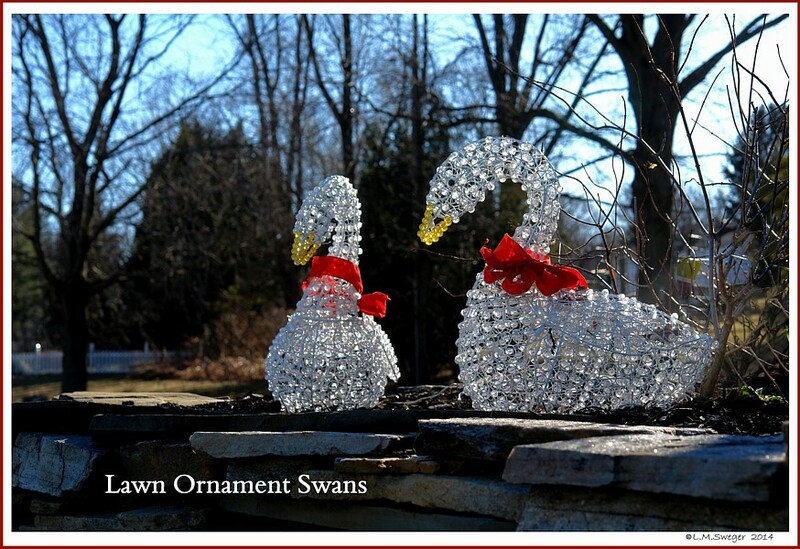 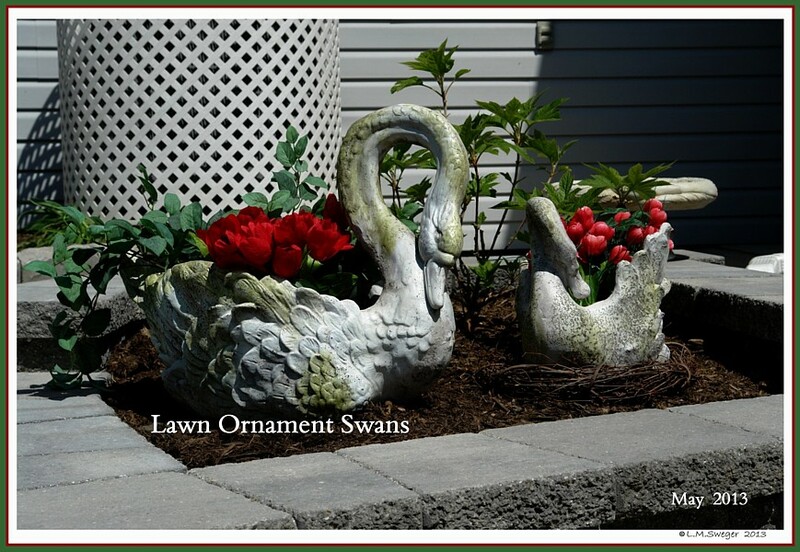 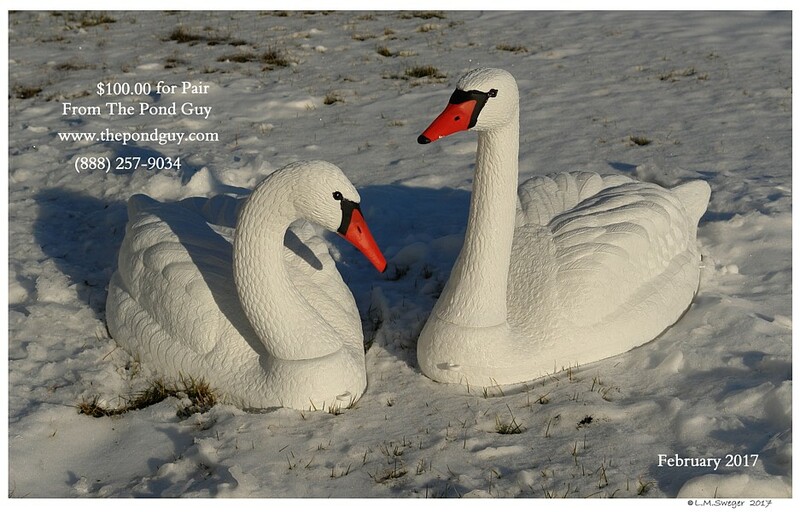 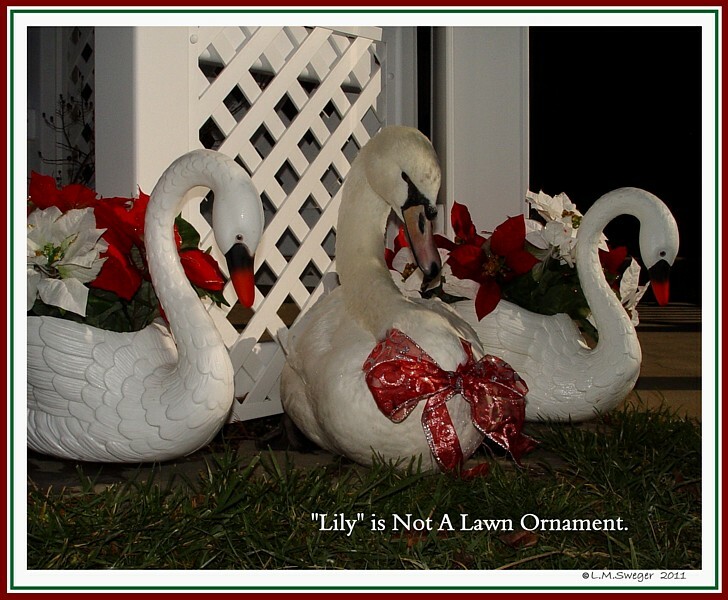 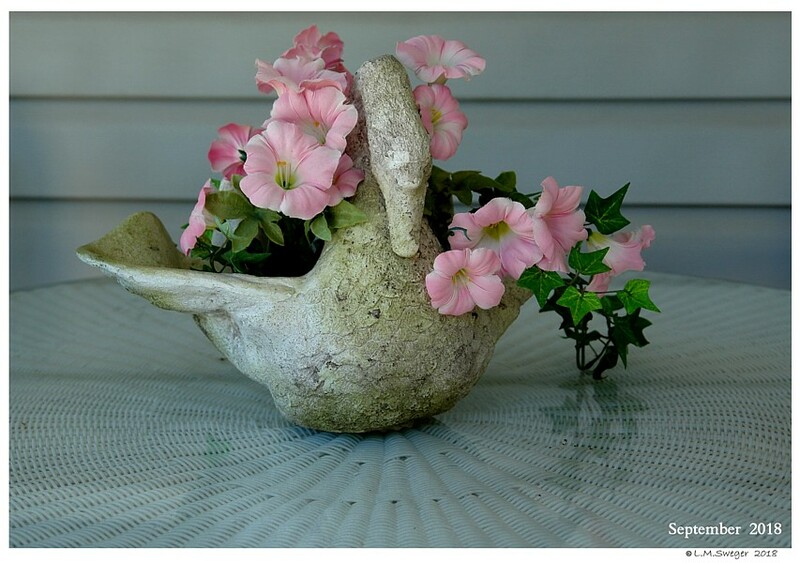 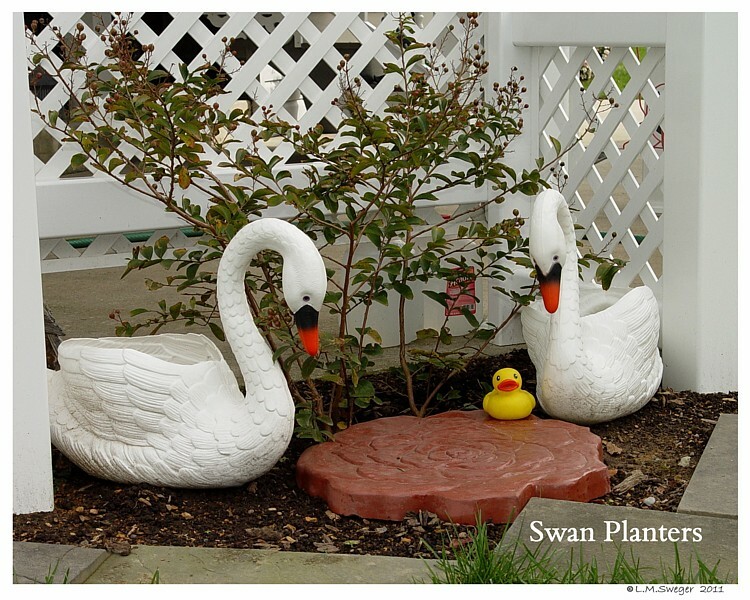 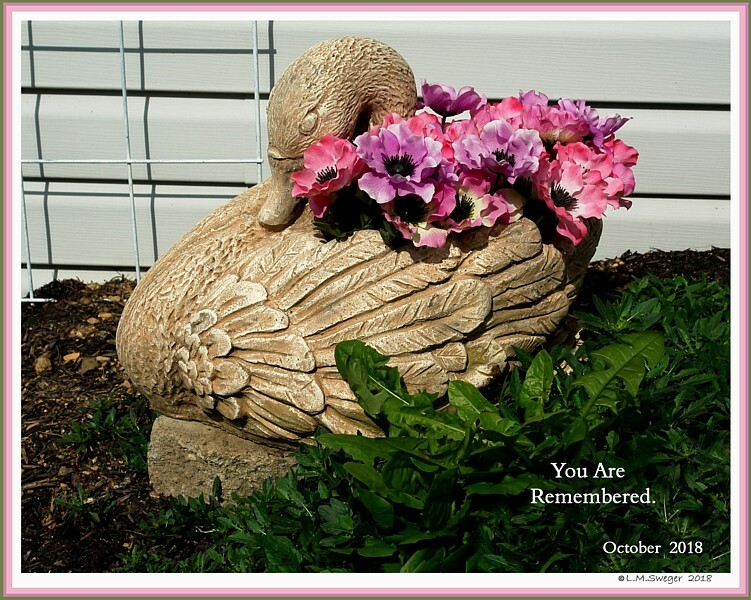 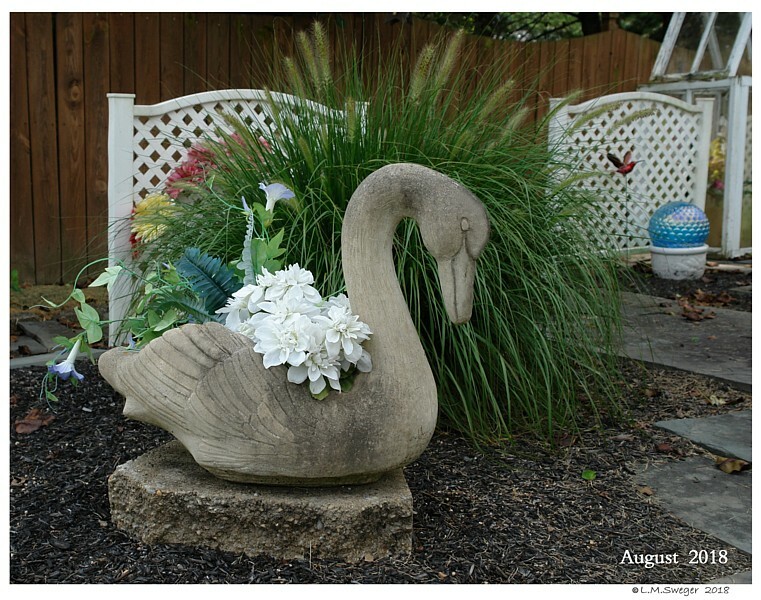 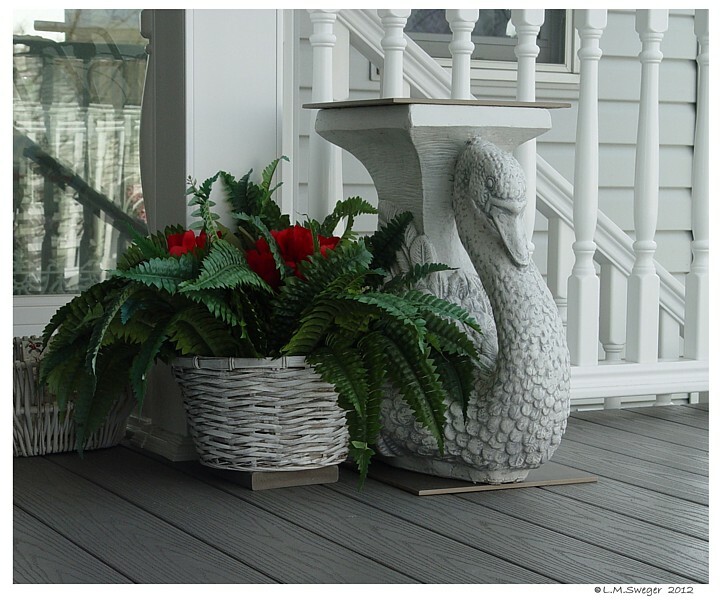 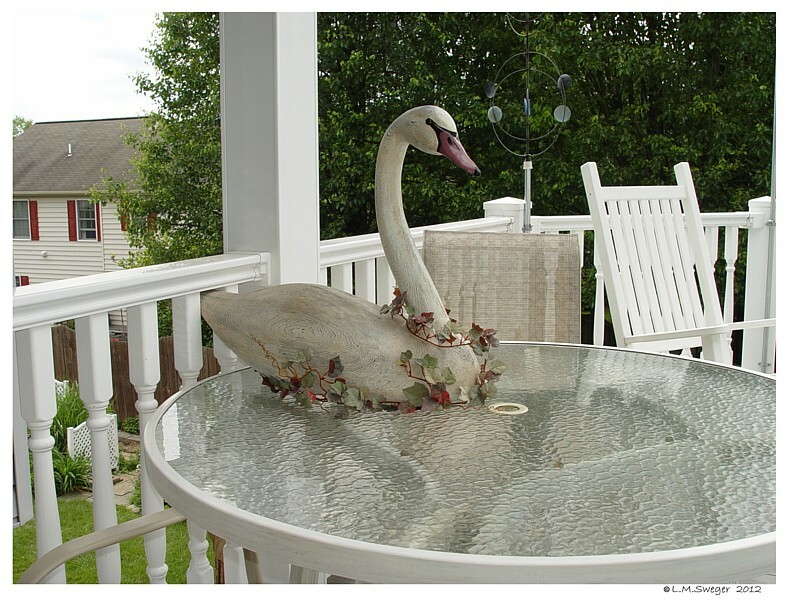 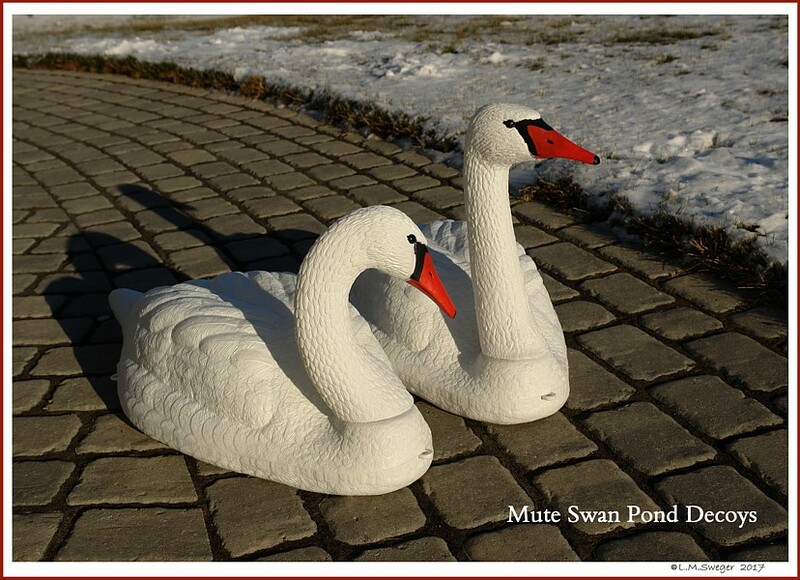 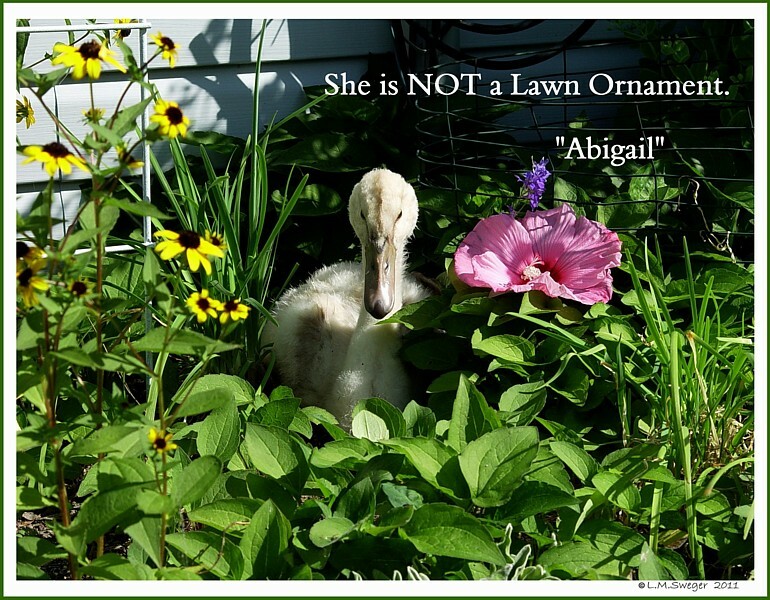 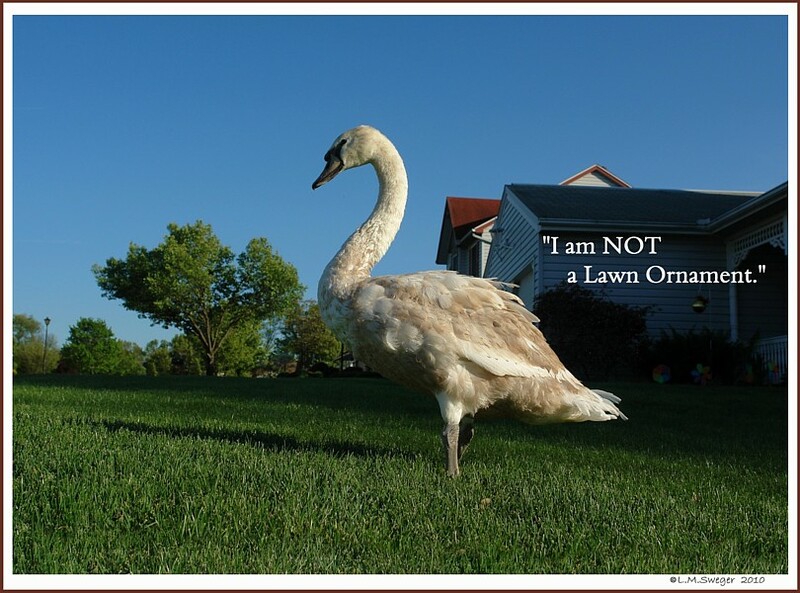 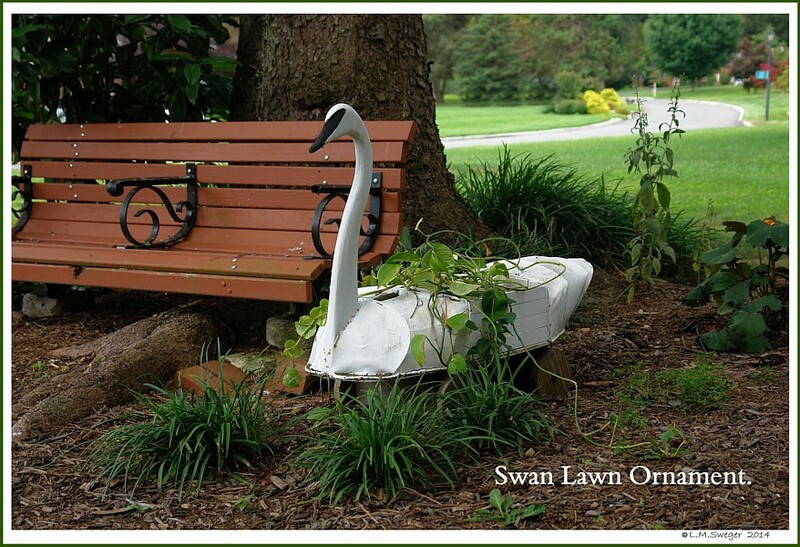 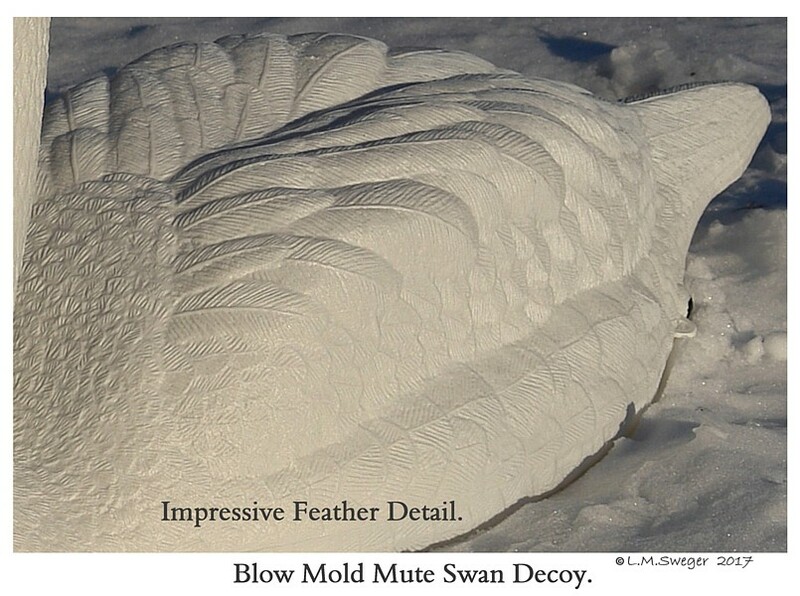 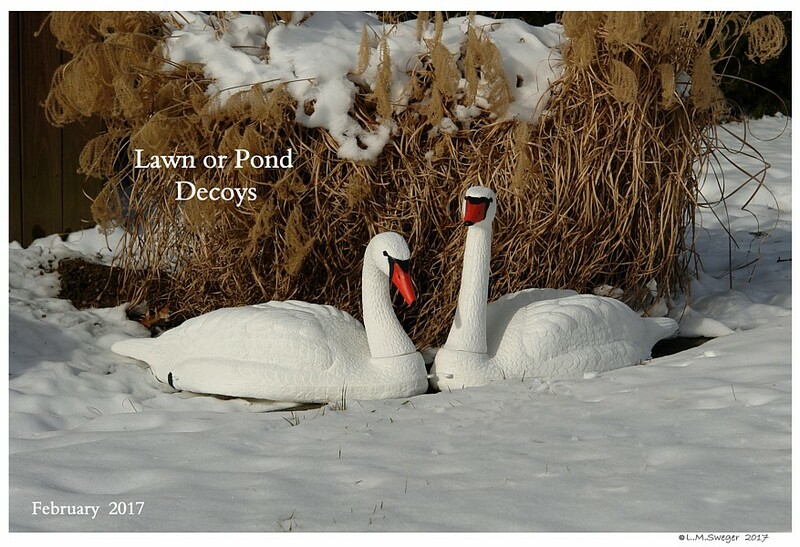 Live Swans are NOT Garden Decorations. 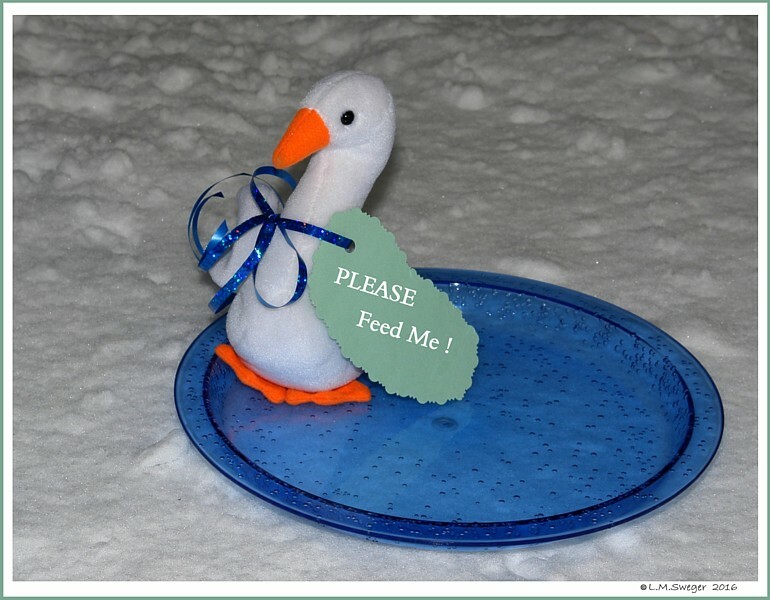 They Need a Safe Home, Proper Food, Lots of Water. 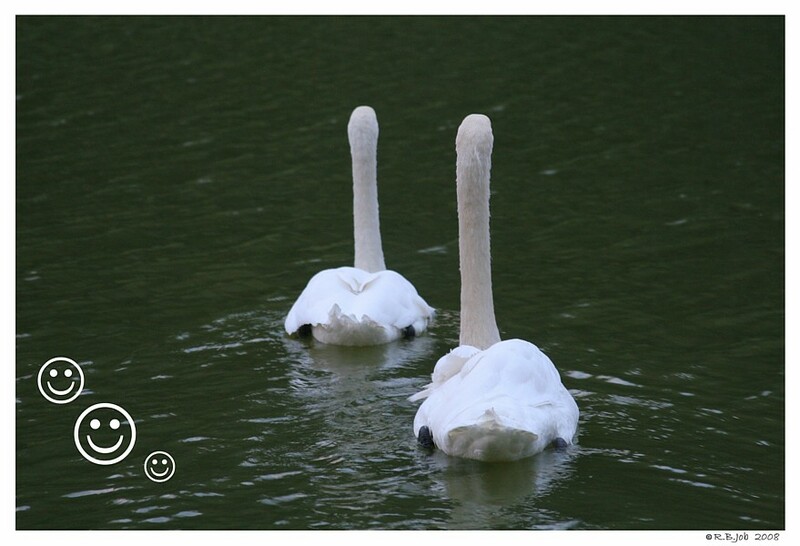 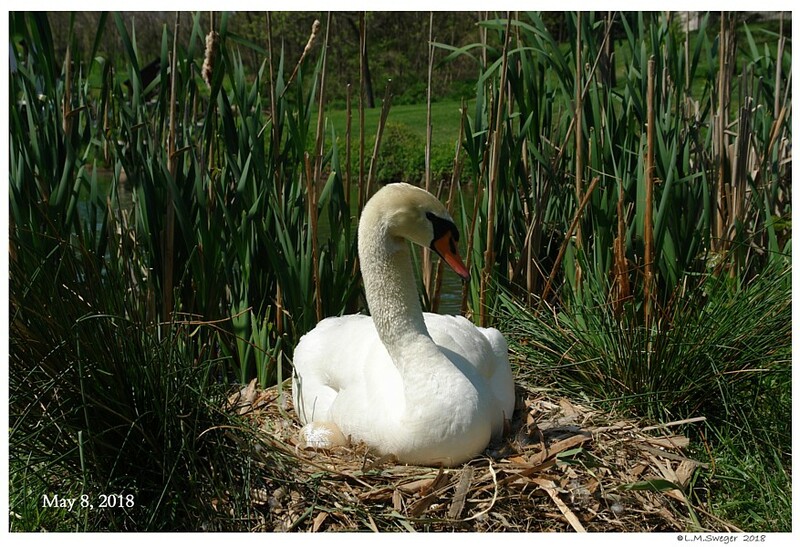 Swans may Live 20-30+ Years. 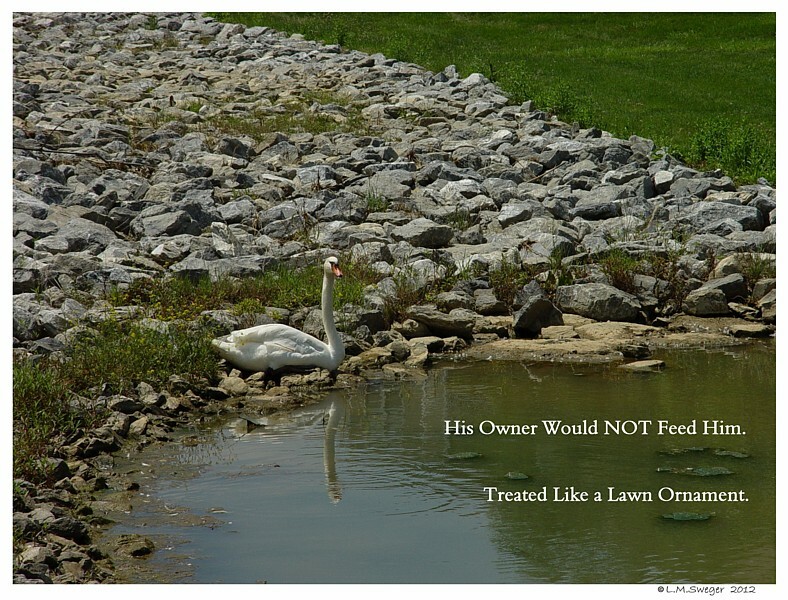 They Would NOT Feed Him..
LIVE SWANs are Captive PETs.